This is the first time I have ordered something like a dress on-line. 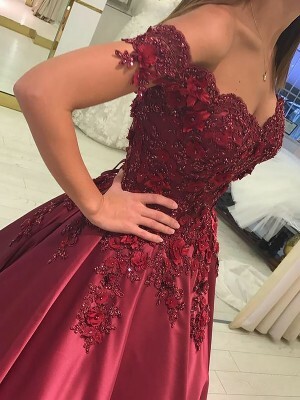 The dress came very quickly and is even more beautiful than the picture. My daughter is thrilled and we will use you again! 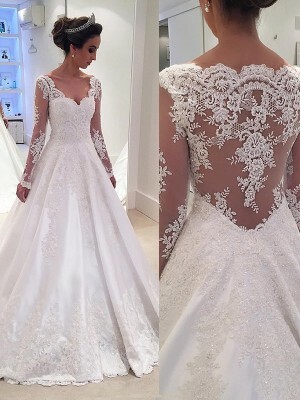 One of the reasons we chose to order from you is that you would allow the dress to be sent back. I can't imagine having to keep a dress that did not fit or look good on. Thank you!I will recommend you!